The world cultural and tourist influence of Avignon in fact one of the most prestigious South conference cities of France. 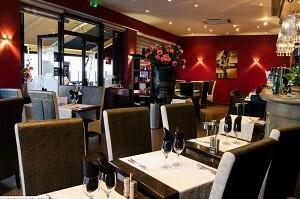 La Bastide du Bois Bréant offers a suitable space to host business events. Discover our room fully equipped for the organization of your events You want to find a place to prepare a professional or private reception? 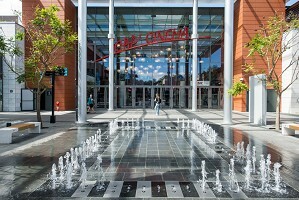 Look no further, the Espace Libellule is located in the heart of the Orléans agglomeration! 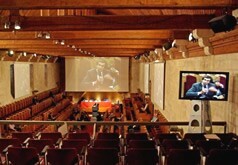 A large meeting room for your meetings, presentations and conferences. 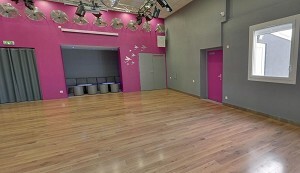 Business center Perpignan. 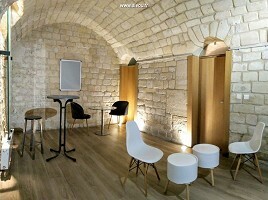 Need a desk, a telephone hotline, a meeting room & New to Perpignan! 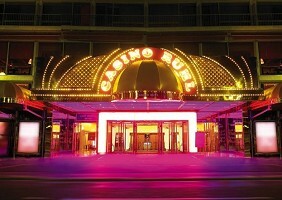 Facing the sea, on the famous Promenade des Anglais, the Ruhl Casino Barrière of Nice is the place of entertainment on the Riviera. Créa has a spacious and unique place just minutes from Caen (near Troarn). 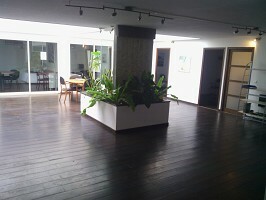 We decided to open our spaces to people and groups wishing to organize a project, a meeting or an event. Several places can be made available according to the desires and needs of each. 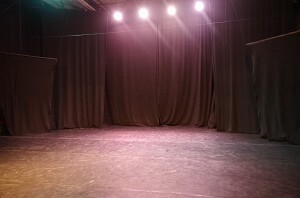 We offer for rent for your business events, our loft 150 m2, located at Batignolles, atypical, at attractive prices: ideal to recreate a friendly atmosphere. In the city center, in an exceptional building, this center allows you to have a meeting room that can accommodate up to 15 people. The Authentic: Restaurant in Nice generously combines Traditional Cuisine and Mediterranean Flavors, just like our beautiful city of Nice. 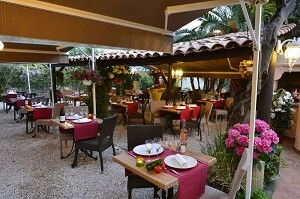 The RMC Cagnes-sur-Mer offers you a space at your convenience, a tailor-made organization. 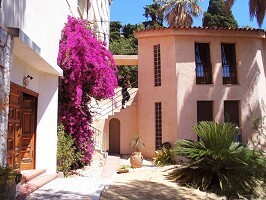 Elegant and user-friendly for everyone, Villa Saint Exupery in Nice is a former convent located in a private park. She was elected among the best hostels 10 the world for the past consecutive years 5. 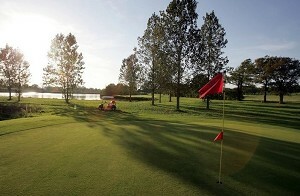 Located in the heart of a property of 120 hectares, La Jonchère is the only 18 holes in the Creuse. 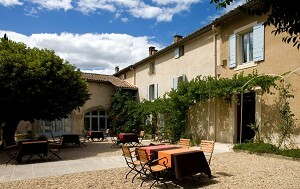 It is a green setting in the countryside, decorated with century-old oaks and a superb panorama of the Combrailles. 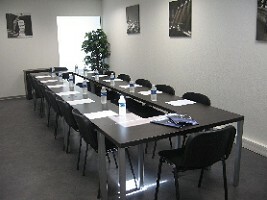 It has a seminar area that can accommodate your business meetings.